Generations Wealth Management, a trusted financial advisory firm in West Des Moines, Iowa, was built with one objective: to provide comprehensive and innovative financial solutions for affluent individuals, families, and their future generations. 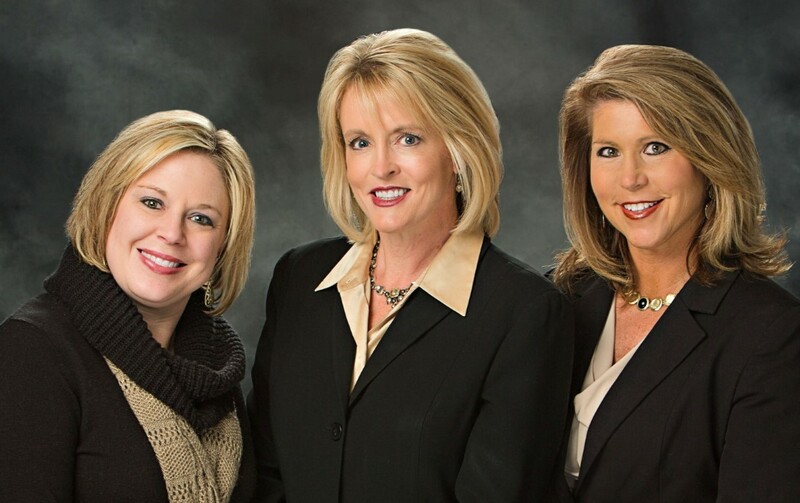 We invite you to give our office a call at (515) 444-8367. We look forward to earning the privilege to be your financial partner, advocate, and guide.